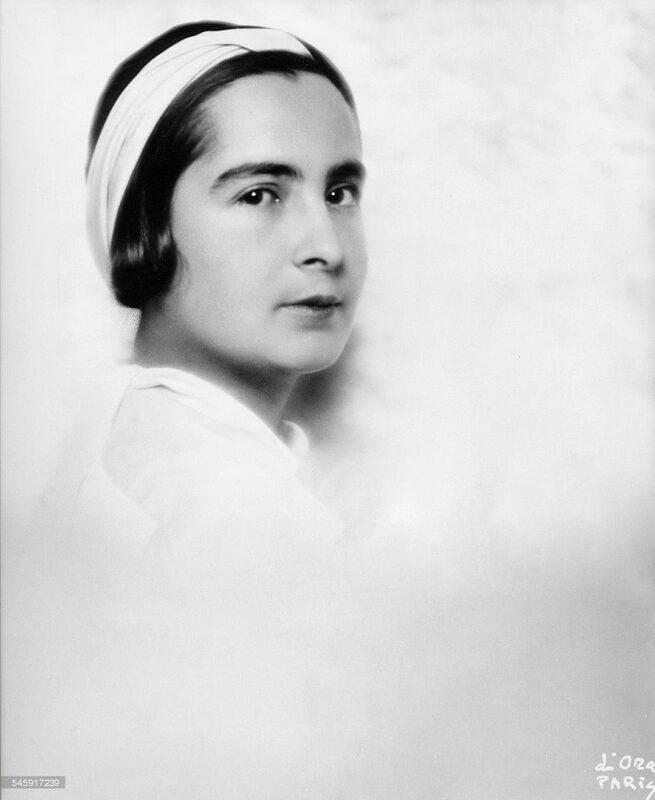 Princess Achille Murat made a lecture tour of the United States in the fall of 1926. As a leader of the Paris Social circles, the Princess had accepted an invitation of the San Francisco center of the League of Women Voters to speak in December 1926. 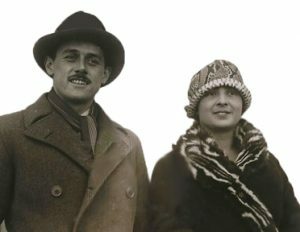 Prince and Princess Achille Murat stayed in San Francisco from Dec. 17th, 1926 to Jan. 4th, 1927. Yun Gee was introduced to Princess Achille Murat through Mrs. Jehanne Bietry Salinger, Editor of The Argus, and Yun Gee’s friend in San Francisco. Princess Murat went to Yun Gee’s studio and was very impressed by the young artist. The Murats encouraged Yun to pursue moving to Paris and continue his artistic ambitions. Prince Murat was a descendant of Napoleon’s general and the Princess was a daughter of the Marquis de Chasseloup Laubat, who was a director of the great Creusot Armament Works. 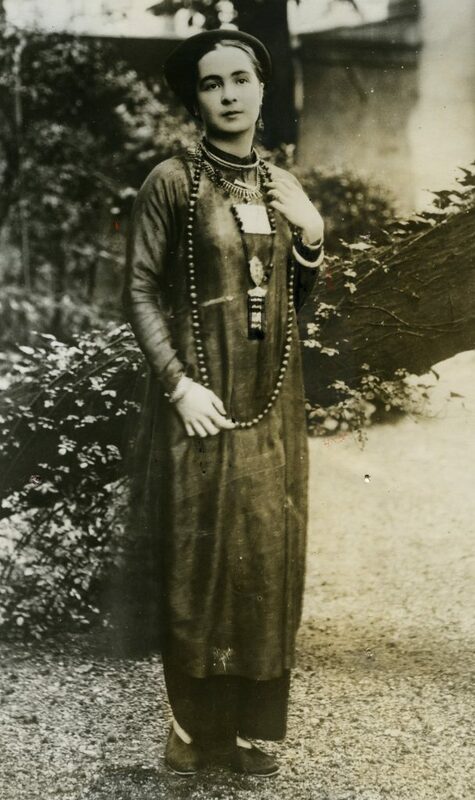 The Princess’s maiden name was Magdeleine de Chasseloup Laubat (1901-1945). The Prince Achille Murat was born in 1898, and passed away maybe in 1980. Achille and Magdeleine got married in 1924. On the shores of the Pacific, in San Francisco, where the East and West meet, I became acquainted with Yun. The subtle talent of this young Chinese artist revealed itself between a pagoda and a gypsum sky. He astonished and fascinated one by his bold coloring and the age-old dreams of his Asian soul, powerfully expressed by a very modern brush. Paris will appreciate his imagination, his poet’s sensibility, his prodigious psychology and the stirring sincerity of his work.